Writing articles is one of the best jobs for stay at home moms in terms of efficiency. It’s very reasonable to reach a $20 per hour rate of pay after just a couple weeks of experience, a rate you can further increase by honing your skills according to what your employer is looking for. We’ve complied a list of the top 5 websites SAHMs can use to start getting paid for writing content. Each of these websites act as middlemen that connect writers and businesses in need of content for their websites. Each of these websites have the potential to serve as part-time online jobs for moms who would rather be paid based on performance, instead of hours spent working. It doesn’t matter if you spend 1 hour or 20 minutes completing an article. As long as the quality is sufficient, you will get paid the same on these 5 websites. iWriter – One of the smaller content marketplaces compared to the other ones listed, but still presents a good opportunity. Pays up to $15 per article. Online Writing Jobs – Get paid up to $50 per article, but don’t expect that rate right off the bat. They claim to process more than 6,000 projects per year. Text Broker – Very popular site for businesses looking for content. Rates range from 0.7 cents per word up to 5.0 cents per word based on what quality score you earn. Weekly payouts are available. Zerys – Similar to Text Broker. Average rates are between 1 cent – 3 cents per word, with payments being sent out on the 1st and the 15th of every month. Sponsored Reviews – This one comes with an asterisk attached – you must have a blog to get paid from Sponsored Reviews. As the name suggests, you get paid (a minimum of $5) for posting reviews of various products. A good opportunity for any mommy bloggers reading this looking for ways to monetize their blogs. These content marketplaces offer stay at home moms a legitimate source of spending money that can graduate into a full-time income if taken seriously. 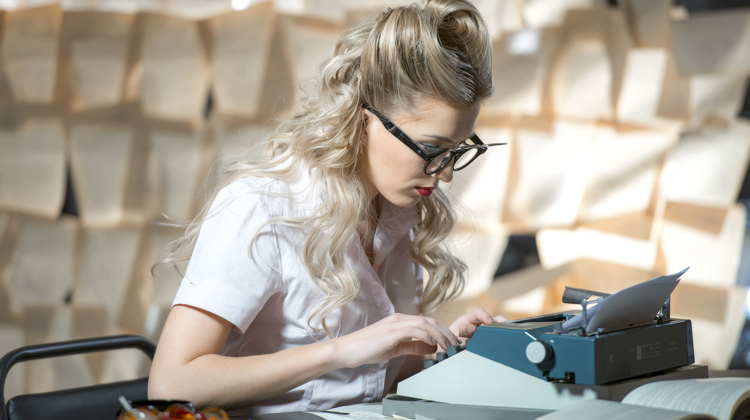 There are many people worldwide who support themselves entirely on freelance writing. These content marketplaces are a great place for moms to feel it out and see how far their writing skills can take them.